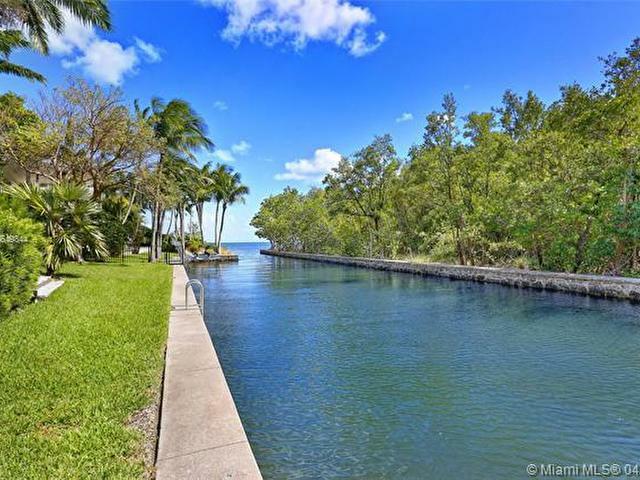 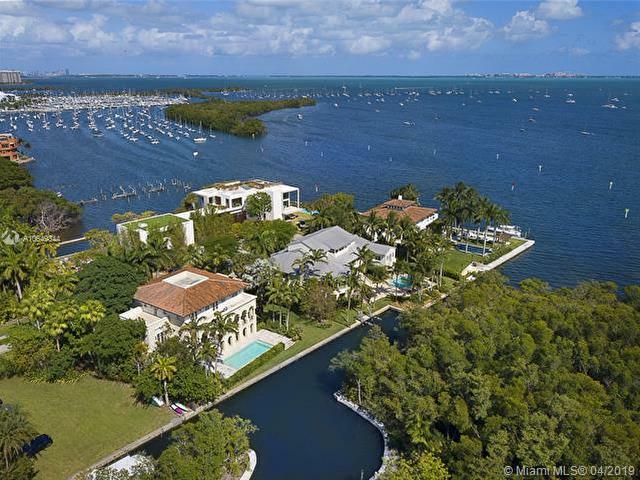 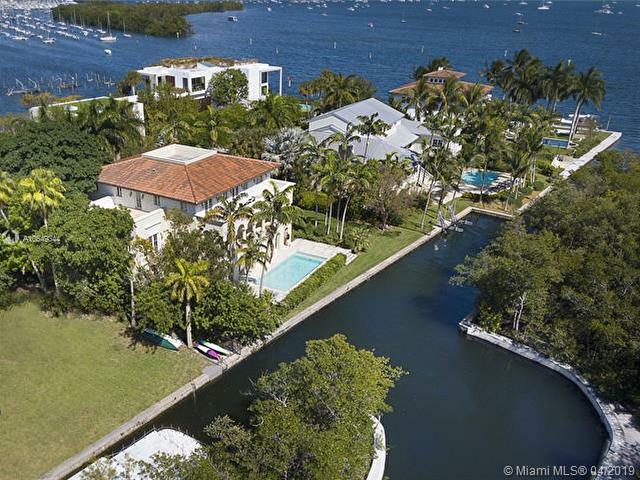 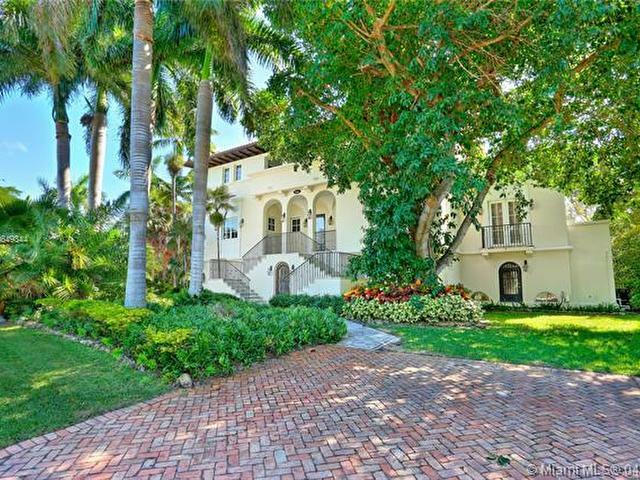 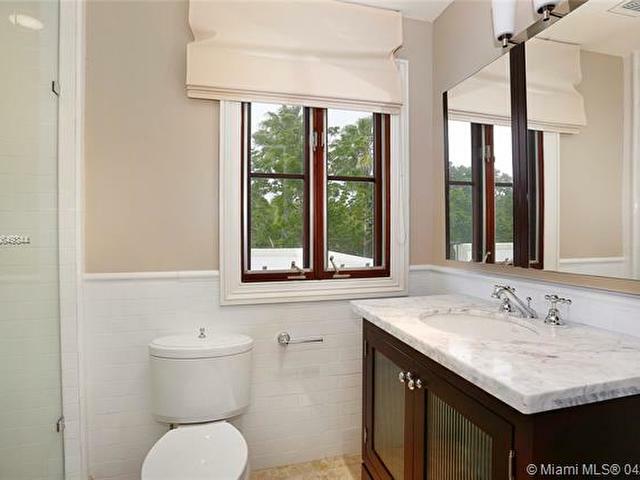 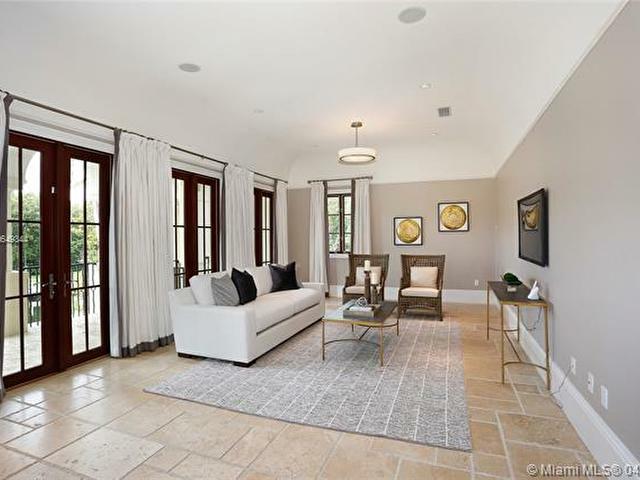 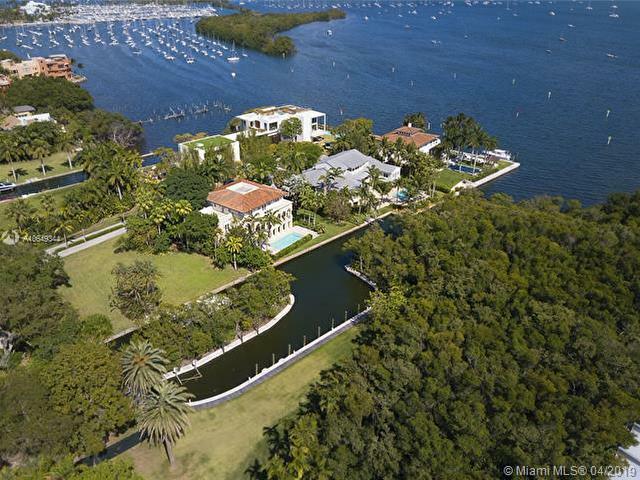 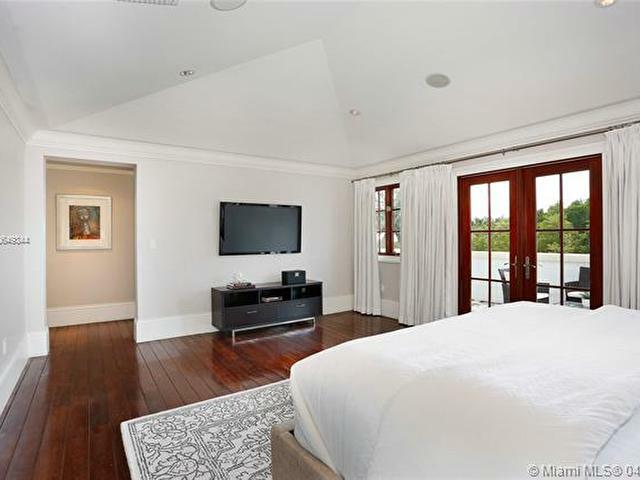 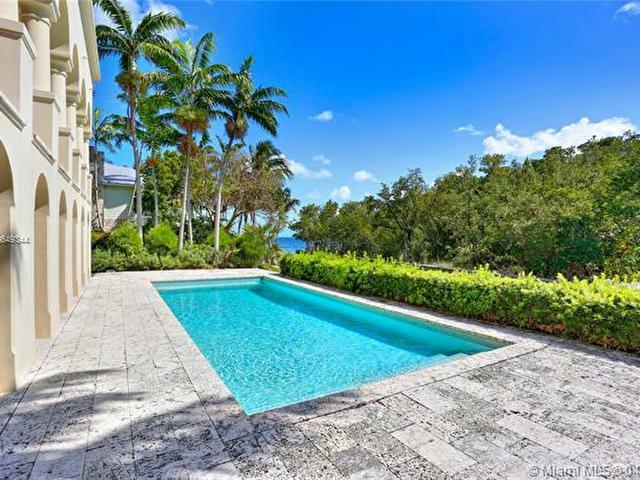 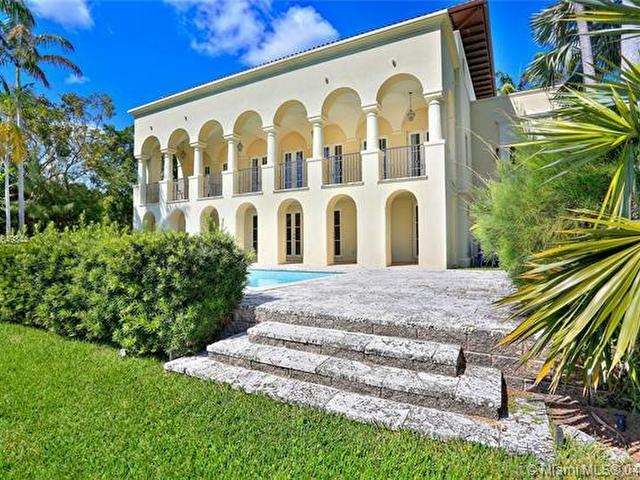 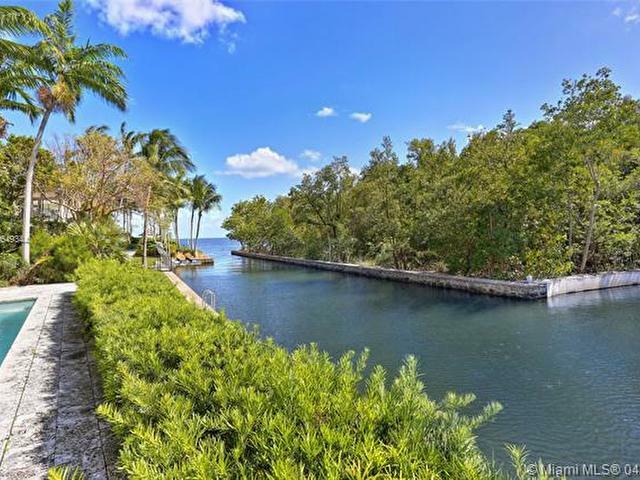 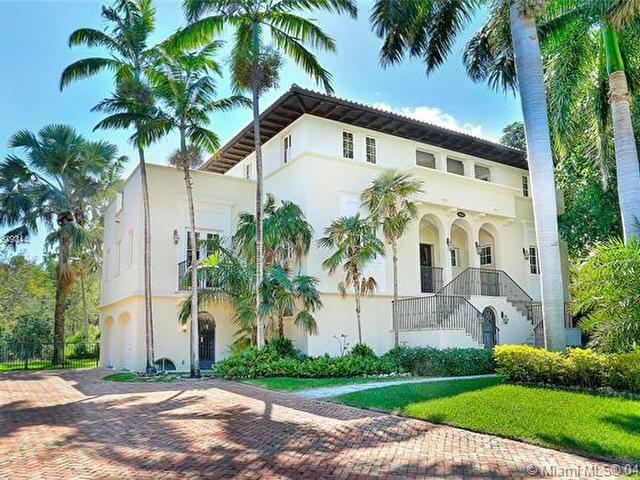 Ideally situated in the heart of the Grove behind gates of exclusive Camp Biscayne, this 2003 built home boasts 122 of water frontage & breathtaking views of the Bay, canal & natural landscape. 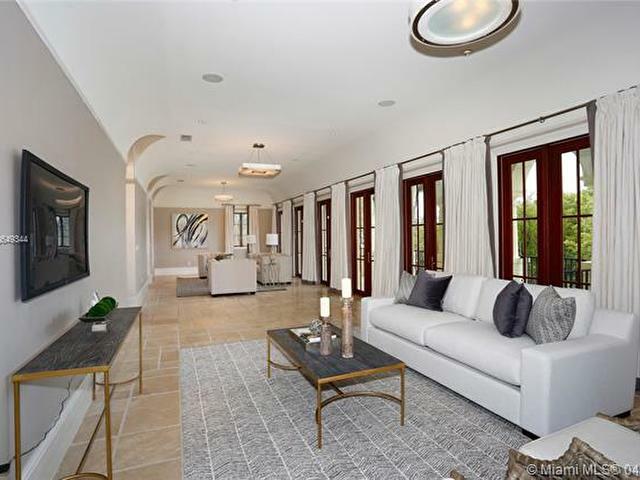 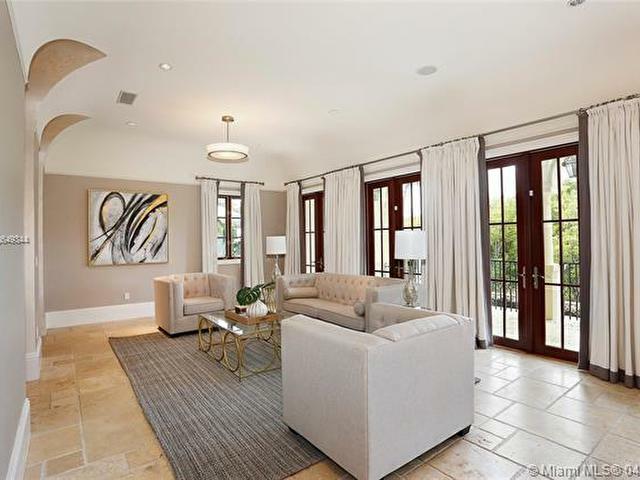 The elegant style offers sophistication w/ details like mahogany trimmed impact glass drs & wndws, Brazilian wd & Jerusalem marble flrs, arches & vaulted ceilings. 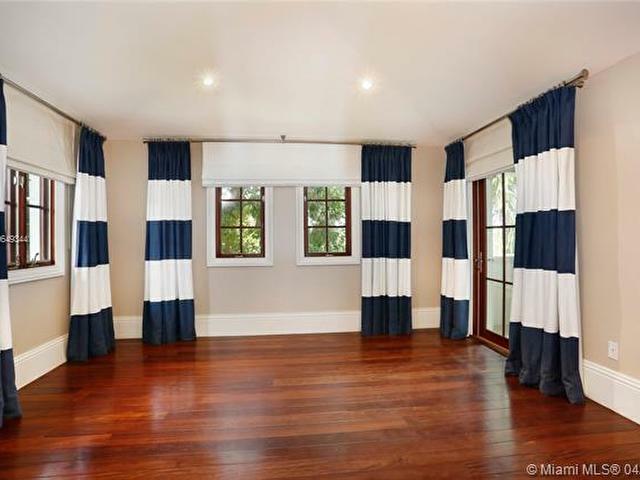 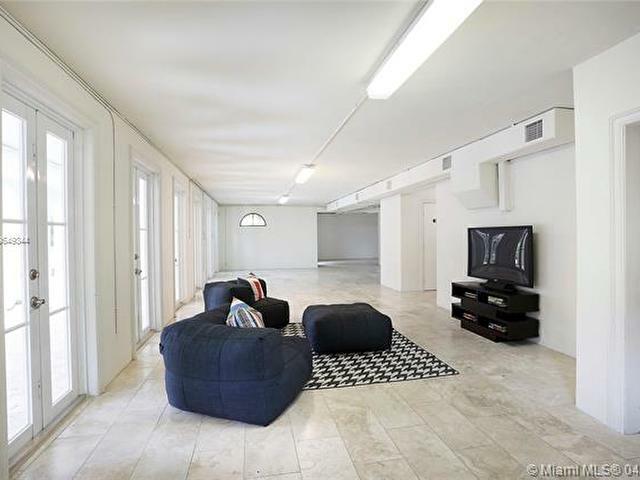 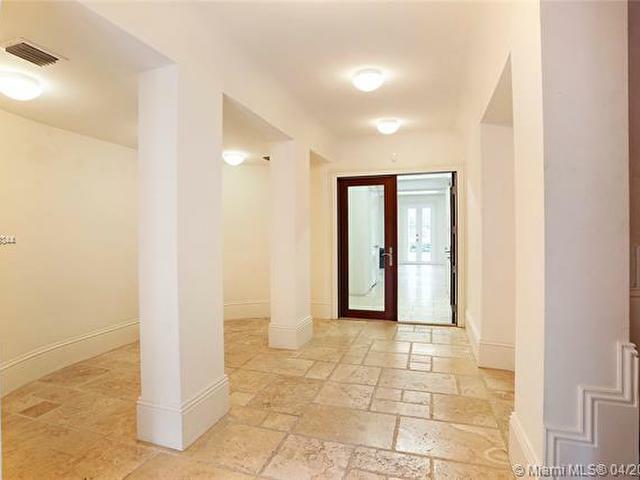 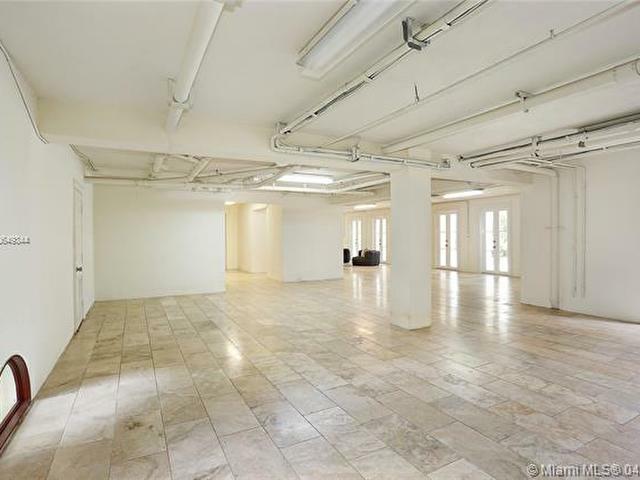 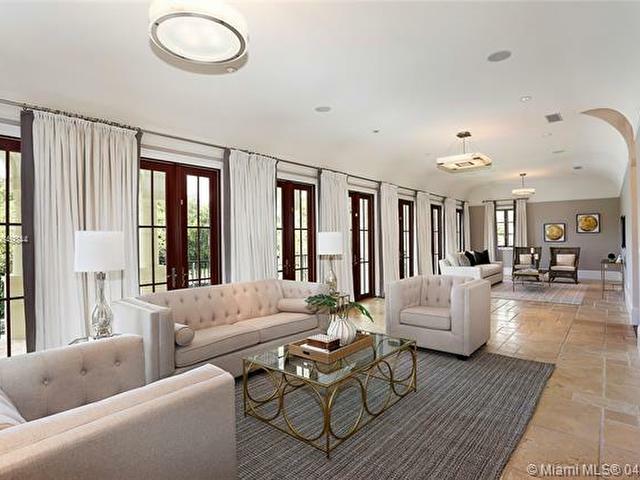 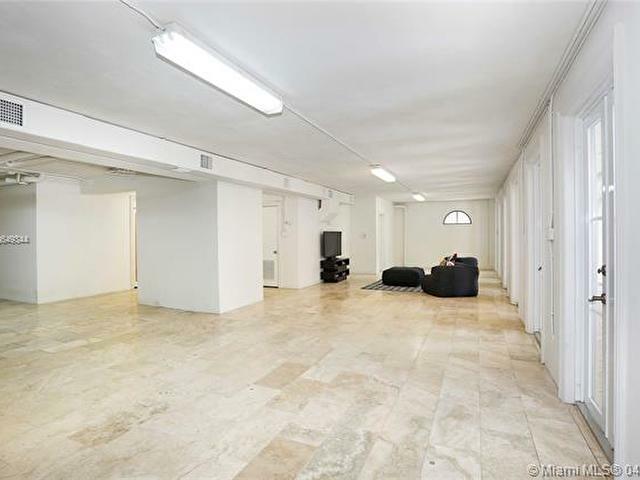 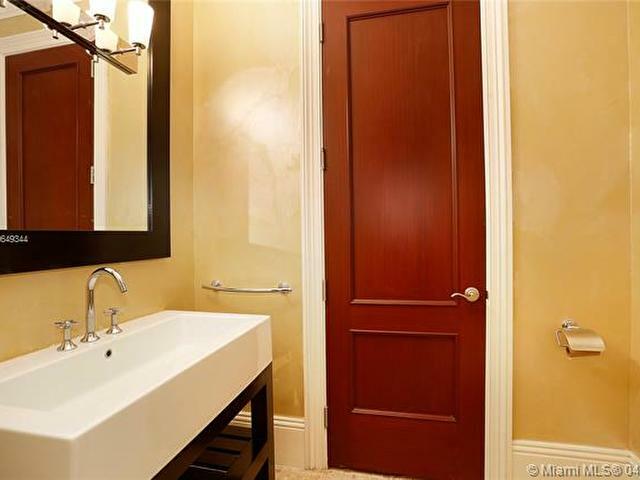 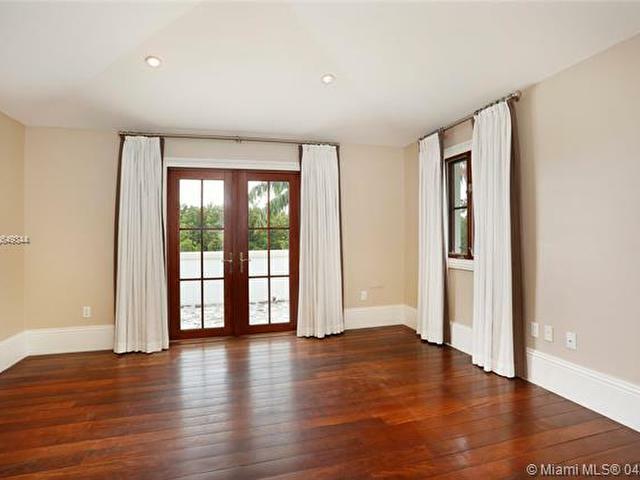 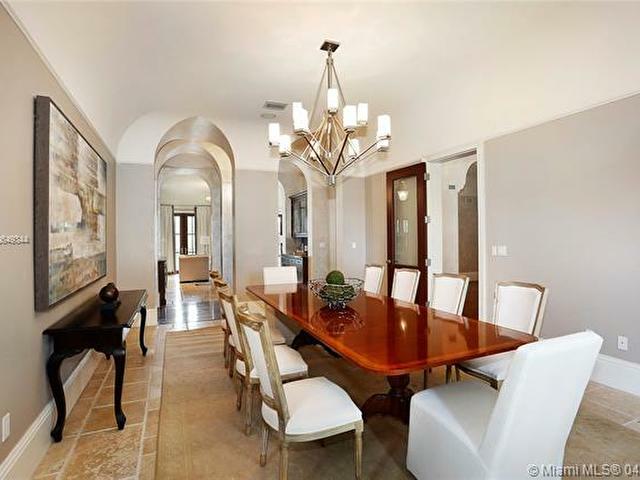 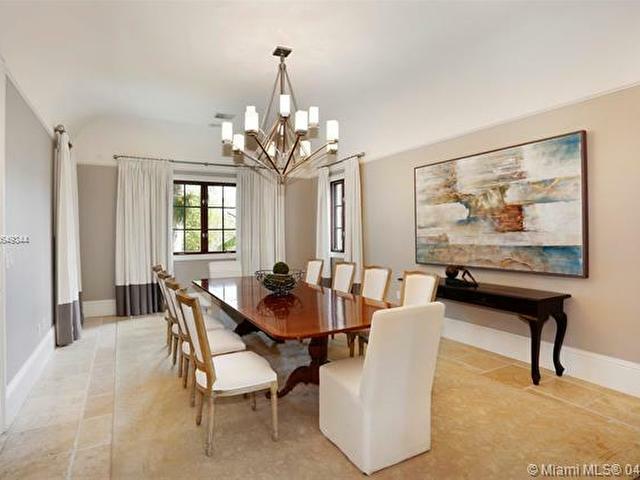 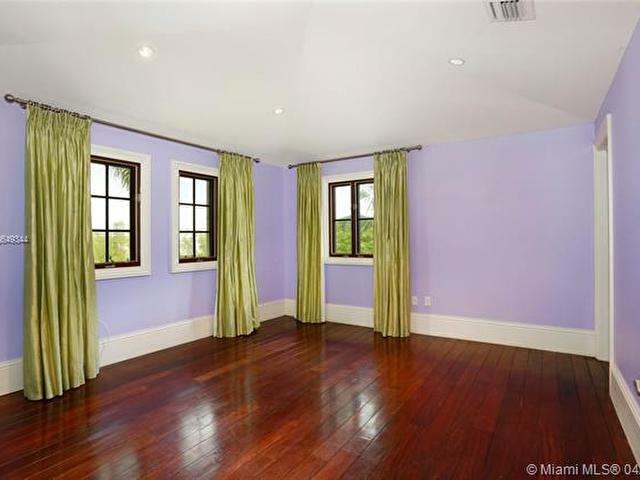 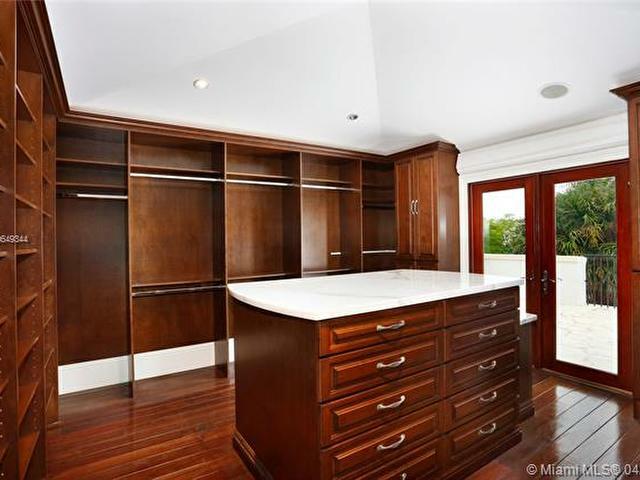 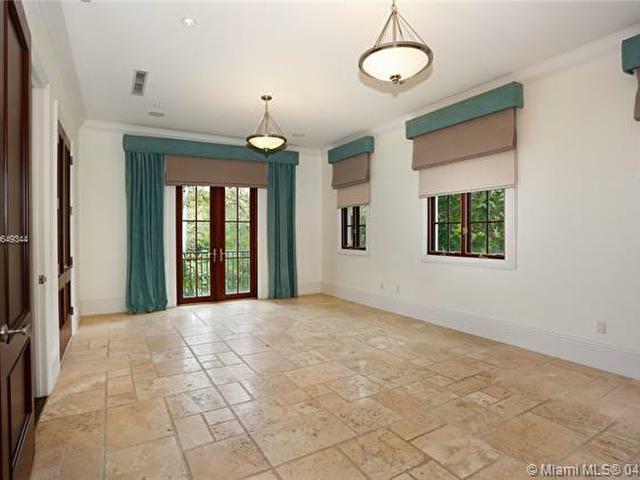 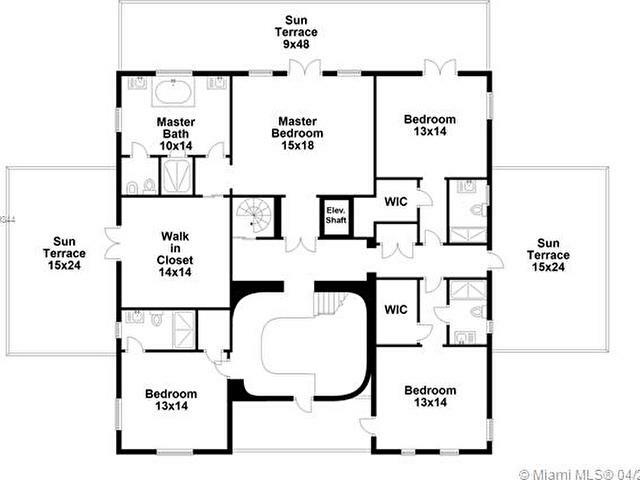 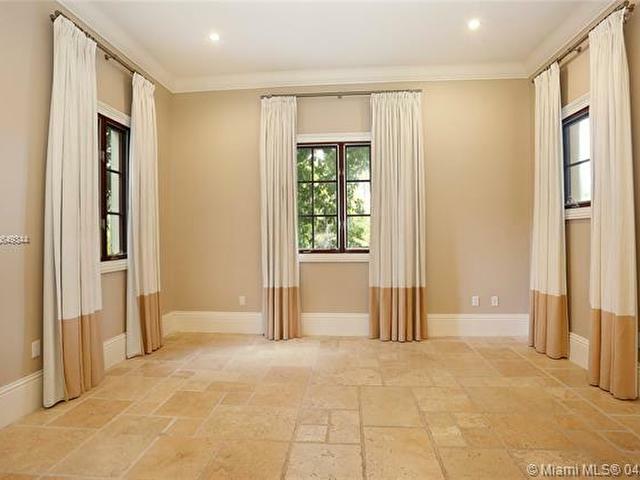 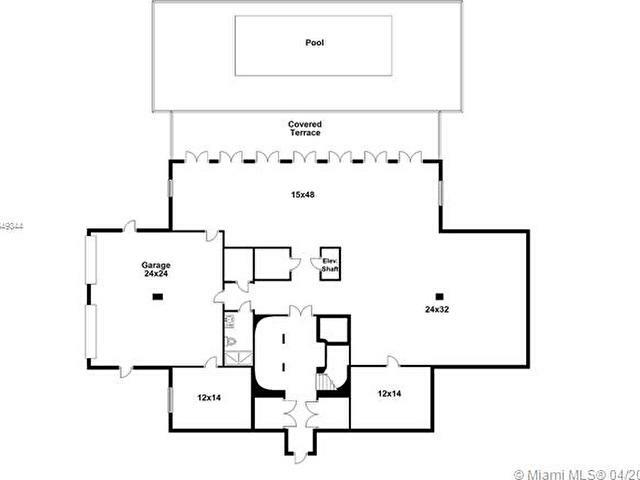 Formal spaces incl gracious dining rm & huge liv rm that flows out to a balcony spanning the back of the home. 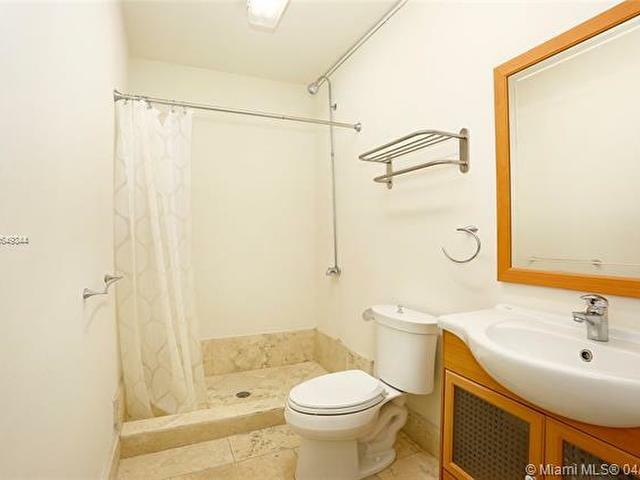 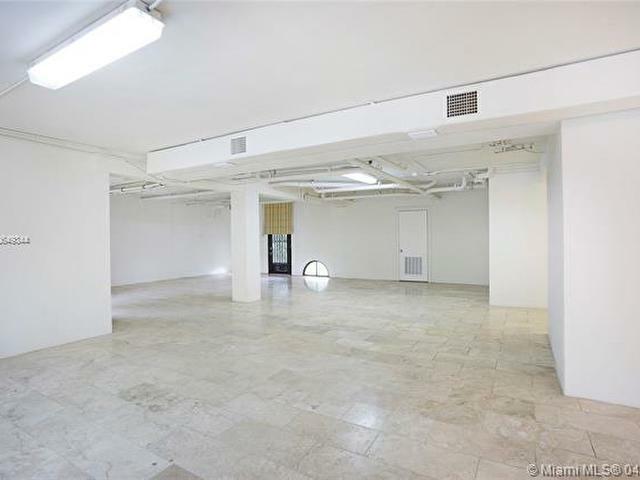 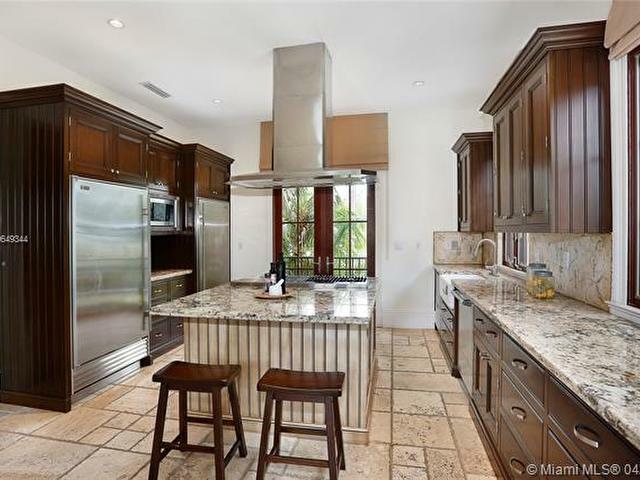 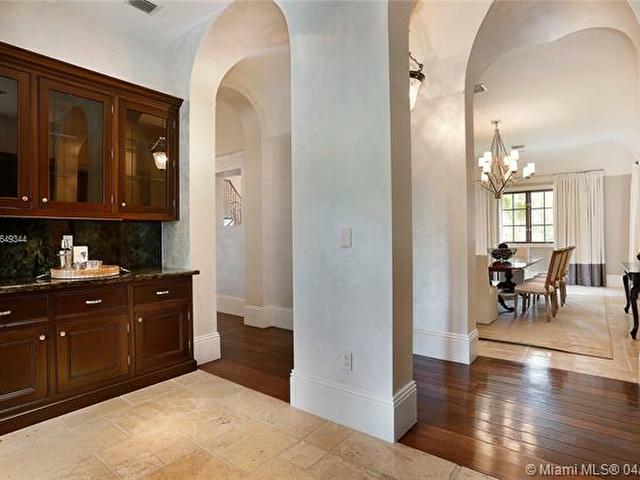 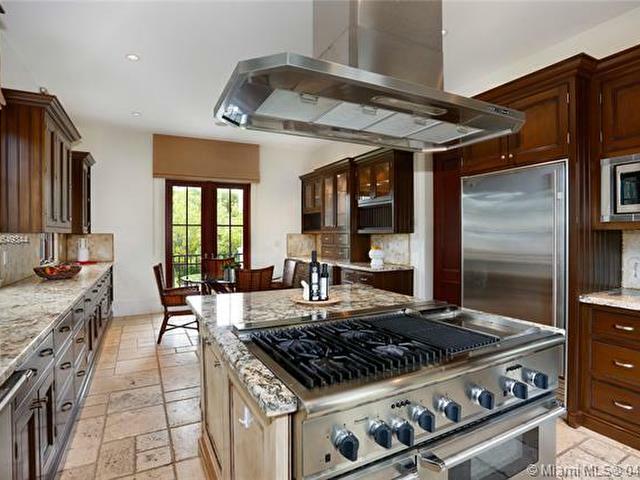 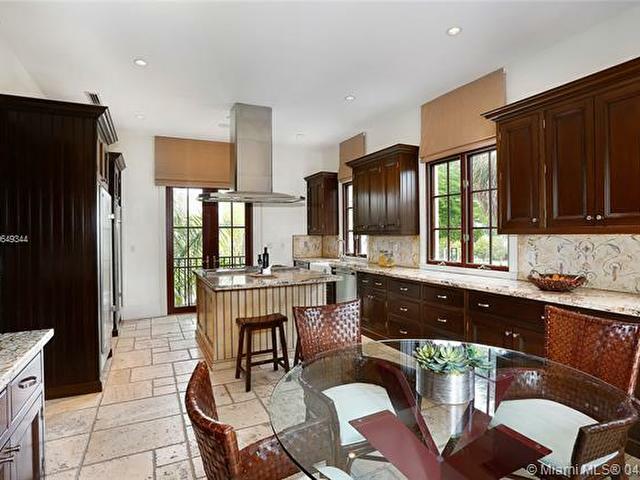 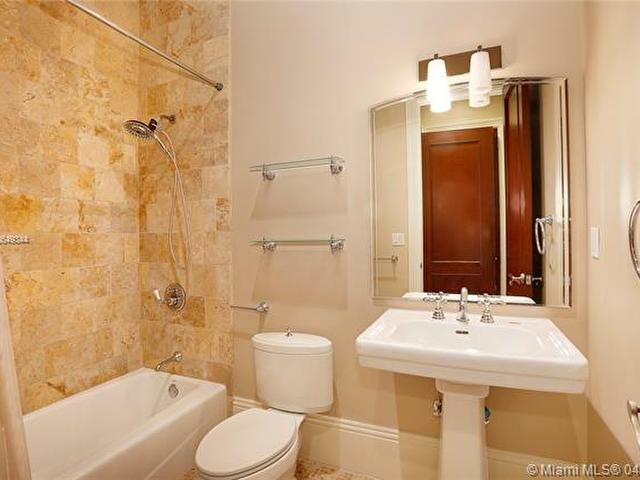 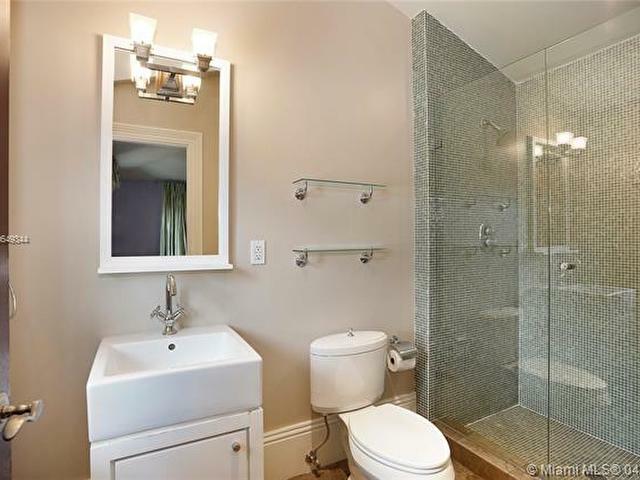 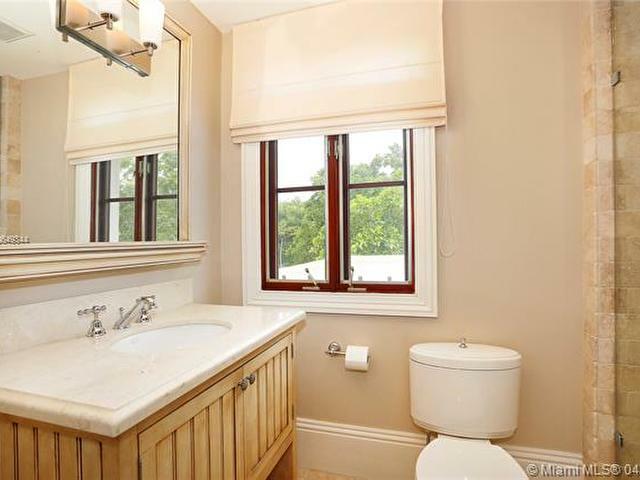 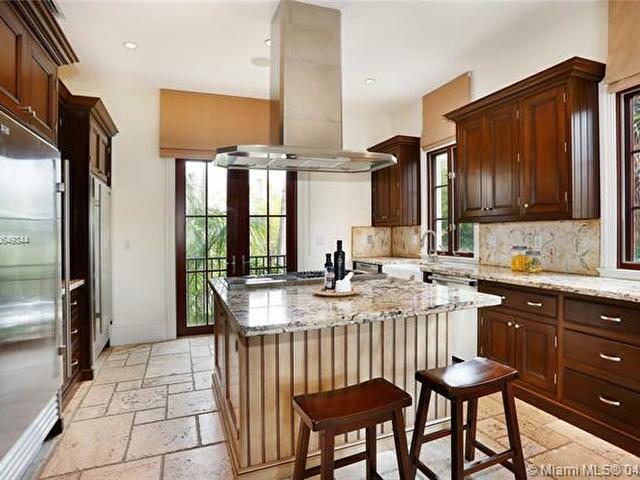 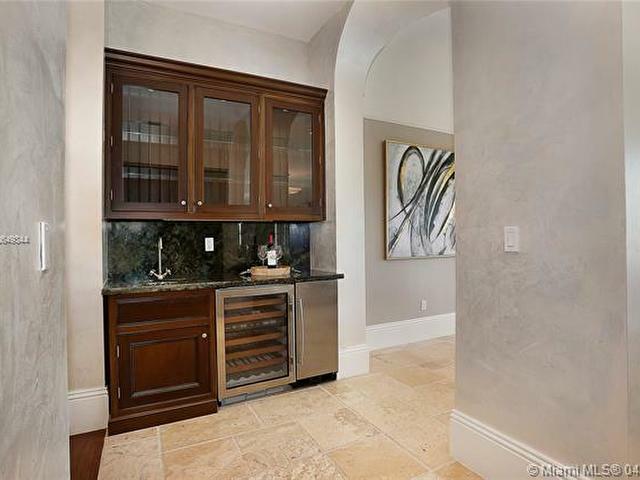 Cooks kitchen offers gas, high end appliances & breakfast rm overlooking the canal. 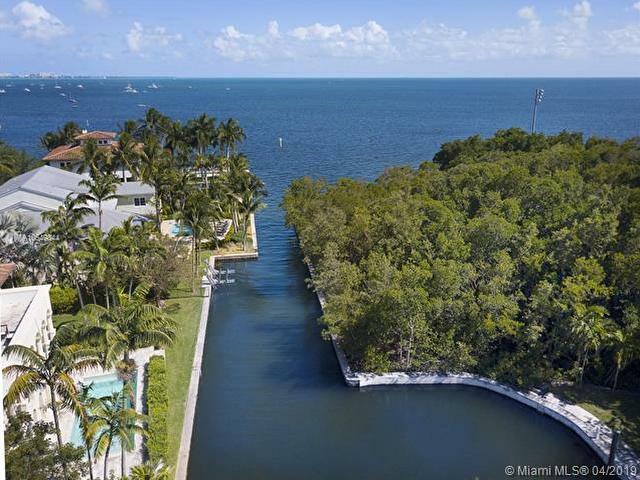 Outside are many covered balconies & open porches, including a roof top terrace & heated, saline pool w/ keystone flrs & views of the boat basin at La Brisa. 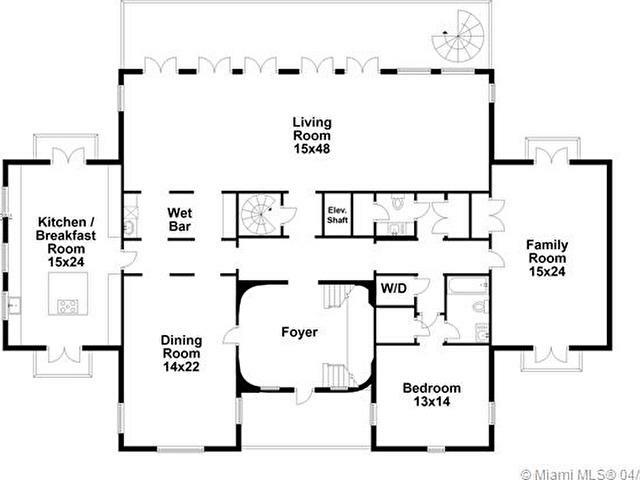 1st floor acd bonus space w/ full bath, 2 car gar, organic mosquito repellant system.